The award recognizes individuals for their outstanding technical contributions to the field of knowledge discovery in data and data mining that have had lasting impact in furthering the theory and/or development of commercial systems. 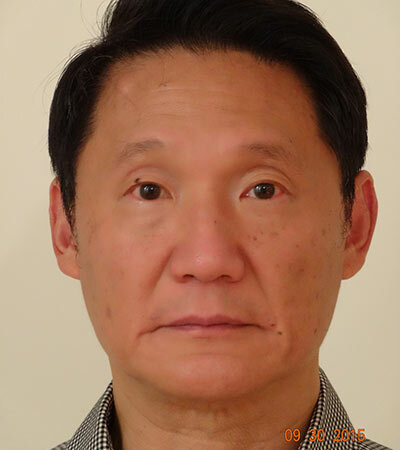 ACM SIGKDD is pleased to announce that Dr. Jian Pei is the winner of its 2017 Innovation Award. He is recognized for his seminal contributions to the foundation of data mining and applications, particularly in pattern mining and spatial data mining. He is a major inventor of several pattern-growth methods, including FP-growth and PrefixSpan, which have been extensively used by industry and adopted by data mining textbooks and open source software toolkits. As one of the most cited authors in data mining, his prolific publications have been cited tens of thousands of times. 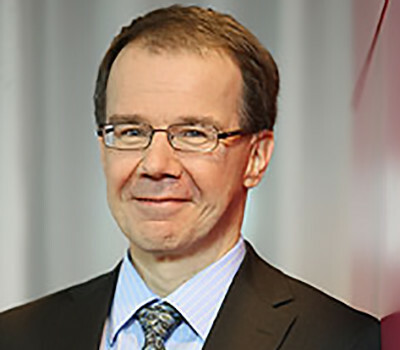 Hans-Peter Kriegel is the winner of its 2015 Innovation Award. 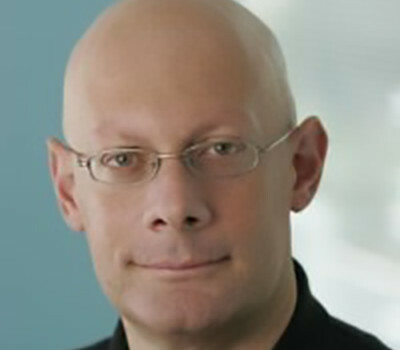 He is recognized for his influential research and scientific contributions to data mining in clustering, outlier detection and high-dimensional data analysis, including density-based approaches. 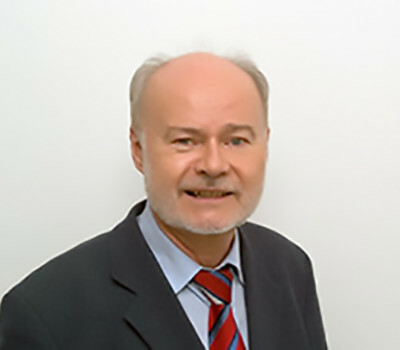 He has been a Professor of Informatics at Ludwig-Maximilians-Universitaet Muenchen, Germany since 1991. He has published over a wide range of data mining topics including clustering, outlier detection and high-dimensional data analysis. 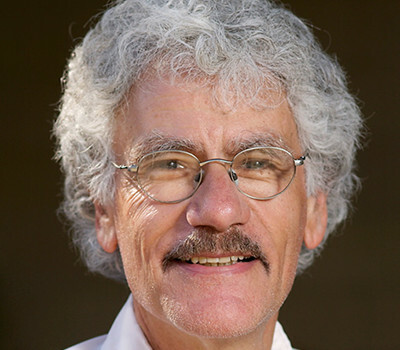 In 2009 the Association for Computing Machinery (ACM) elected Professor Kriegel an ACM Fellow for his contributions to knowledge discovery and data mining, similarity search, spatial data management, and access-methods for high-dimensional data. 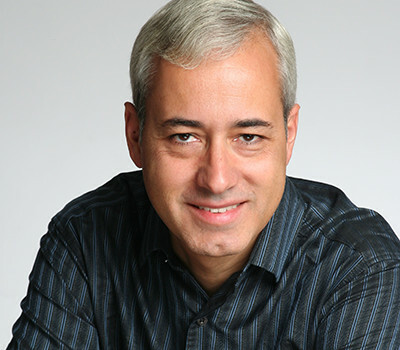 Prof. Domingos carried out some of the earliest research on mining data streams. His VFDT algorithm was the first to be capable of learning decision trees from streams while guaranteeing that the result is very close to that of batch learning, and remains the fastest decision tree learner available. He went on to generalize the ideas in VFDT to clustering, the EM algorithm, Bayesian network structure learning, and other problems. The resulting VFML toolkit is one of the best open-source resources for stream mining. Dr. Ross Quinlan is recognized for his seminal contributions to rule induction and decision tree algorithms and for participating in laying the foundation of data mining, particularly with the invention of ID3 and C4.5, algorithms pivotal in myriad applications. 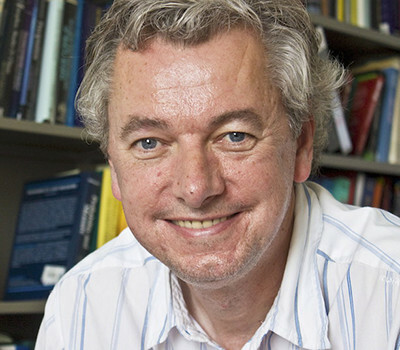 Dr. Ross Quinlan is best known for the development of programs for machine learning and data mining. 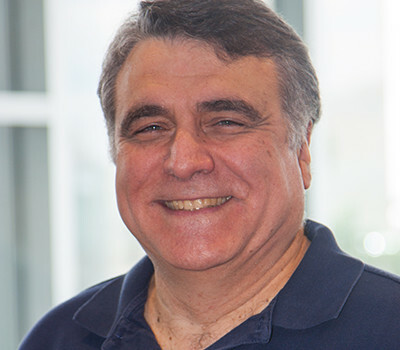 Prof. Christos Faloutsos is recognized for his fundamental contributions to graph and multimedia mining, fractals, self-similarity and power laws; indexing for multimedia and bioinformatics data, and data base performance evaluation. His seminal cross-disciplinary works on power-law graphs, fractal-based analysis, time series, multimedia and spatial indexing are a rare combination of both impressive breadth as well as fundamental depth that set new research directions and inspired subsequent research impacting the KDD field. 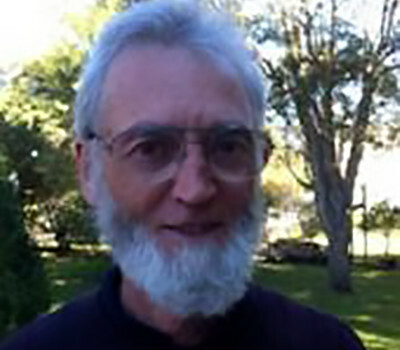 Padhraic Smyth is recognized for his contributions to both the theory and application of probabilistic and statistical approaches to data mining. 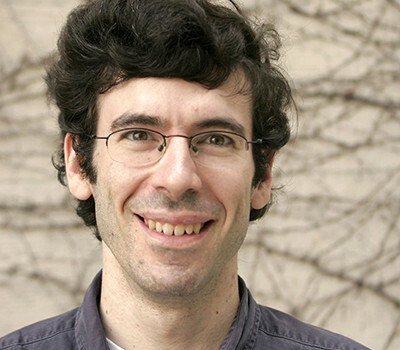 Smyth’s research is in the area of statistical data mining and machine learning. His research focuses on both the basic principles of inference from data (theory and algorithms), combined with applications to a variety of data-driven problems in the sciences, medicine, and engineering. 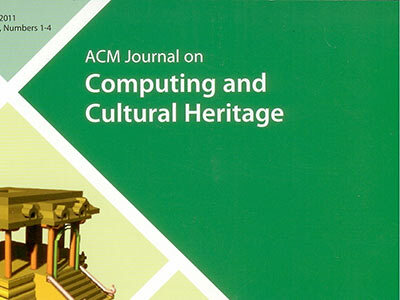 Ramakrishnan's contributions span foundational technical innovation on algorithmic and systems aspects of data mining. His work on scalable data mining algorithms started with BIRCH, the first truly scalable clustering algorithm. BIRCH introduced the groundbreaking idea of a cluster feature, a concise summary of a cluster, which was then used in many subsequent clustering algorithms as an integral component. Fayyad is recognized for his seminal work on the development data mining, machine learning algorithms and their scalability to massive database systems, and fundamental applications of data mining in scientific discovery and commercial database systems. 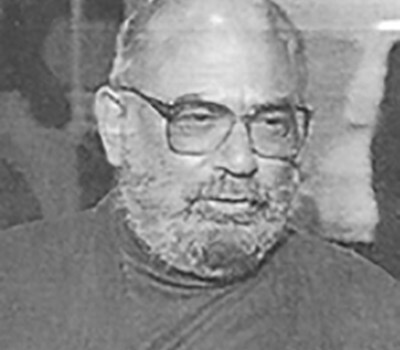 His contributions span fundamental technical innovation and significant large-scale applications of the technology in science data analysis, commercial practice, and commercial database systems. 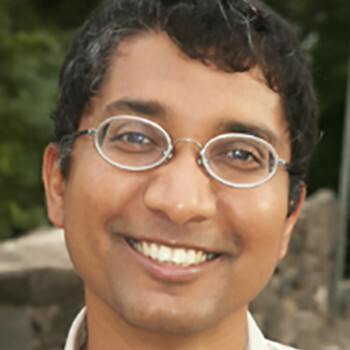 Srikant identified novel pruning techniques and data structures that made the discovery of association rules feasible. He also generalized association rules along three orthogonal dimensions: discovering associations across different levels of a hierarchy over the items; discovering temporal associations ("sequential patterns"); and discovering associations over quantitative attributes. 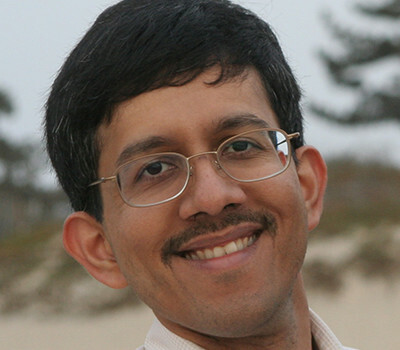 In each case, Srikant invented pruning techniques and data structures that kept the execution times practical. Dr. Leo Breiman is widely considered one of the founding fathers of modern machine learning and data mining. He has been actively contributing to these fields, as well as to statistics, for more than 30 years. His best known contribution is his landmark work on decision trees. 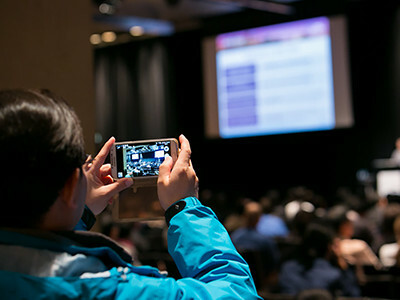 Dr. Han is widely and well regarded as a pioneer researcher in data mining and knowledge discovery, who has made many fundamental research contributions. He has published more than 100 research papers on data mining in leading database and data mining conferences and journals. His contribution can be seen in almost every area of the field. 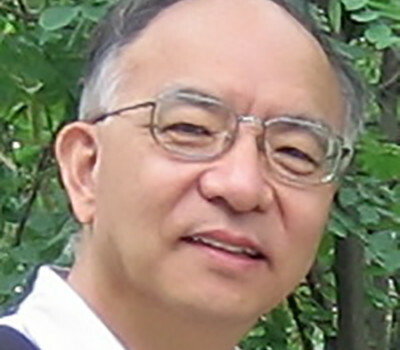 Dr. Han is a very highly cited author, with over 3,000 citations, indicating the quality of his work, his influence in the field, and his contributions to many topics of data mining. Professor Mannila has the rare virtue of being able to identify new problems, viewpoints, and concepts, and thereby taking the field forward. He introduced the concept of "inductive databases" that integrate data mining and databases. Equally impressive are Professor Mannila's contributions in providing a substantial and much needed theoretical foundation in a very young field. 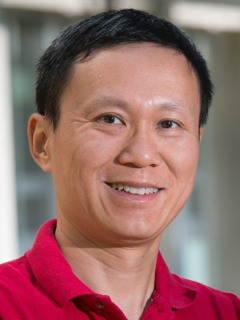 He has given strong theoretical results for many data mining problems, including association rules and frequent time sequences. The breadth of Prof Mannila's work is quite spectacular. 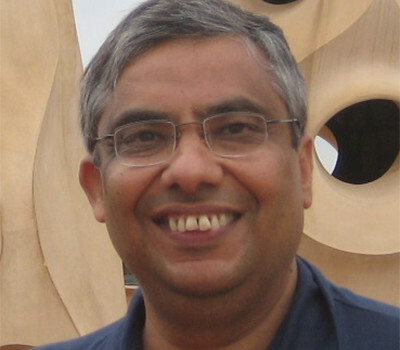 He has over 130 articles in journals and refereed conferences covering such diverse topics as association rules, probabilistic modeling, inductive databases, similar time series, and bio-informatics. Jerry Friedman has contributed a remarkable array of topics and methodologies to data mining and machine learning during the last 25 years. Taken together, Dr. Friedman's list of contributions to new methodology, including CART, MARS, PRIM, PPR, and Gradient Boosting, constitutes one of the broadest ranges of any one person in the field. 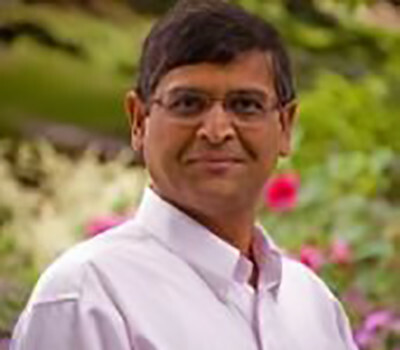 Rakesh Agrawal from IBM has received the first ACM SIGKDD Award for Innovation for his many research contributions, including his pioneering work on association rules, mining sequences and much more.